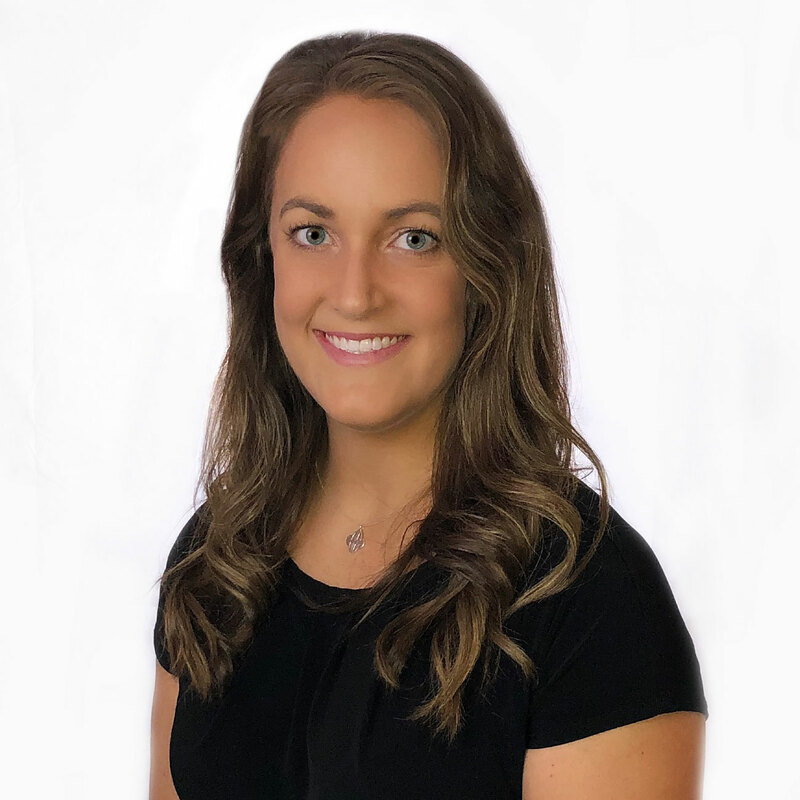 Lauren Francis, MPAS PA-C, is a Physician Assistant at AFC Physical Medicine & Chiropractic Centers. Lauren grew up in the small town of Edwardsville, Illinois. After high school, she attended college at Quincy University in Illinois. While there she majored in Biological Sciences and played softball for four years. Lauren later attended Texas Tech University Health Sciences Center and completed her Masters of Physician Assistant Studies. Following graduation, her first job was working at an acute inpatient psychiatric hospital working with a broad range of psychiatric conditions. In her spare time, Lauren enjoys jogging and hiking with her boxer mix puppy, Jordy. Lauren is an avid Green Bay Packers and St. Louis Cardinals fan. She attends country concerts and travels to visit family and friends whenever she can.